A Polk State Lakeland Collegiate High School student will present at the 30th European Association for Aviation Psychology conference in Sardinia, Italy, this week. The project examines how multitasking in the cockpit leads to potentially deadly distractions, Fuentes explained. The project involved using a flight simulator and her fellow students as test subjects. She created three scenarios: One in which pilots are flying the plane and have no additional tasks; another in which the pilots are not flying but are verbally repeating commands received from air traffic control; and another in which the pilots are both flying and repeating the commands. Just as Fuentes had hypothesized, multitasking adversely affected the pilots’ performance. “The combination of controlling the plane and repeating the callouts was enough to throw off performance, and what suffered the most was the physical task of flying the plane,” said Fuentes, who has taken flight lessons herself, gaining firsthand knowledge of the distractions pilots face. Fuentes’ results show that the group that was solely flying the plane did so with a 70 percent success rate. Meanwhile, the group that was flying and repeating the commands had only a 40 percent success rate on the flying portion of the experiment. Fuentes conducted her experiments as a student at Kathleen High School’s Central Florida Aerospace Academy. She transferred to Polk State Lakeland Collegiate this fall, at the beginning of her junior year, to take on college-level coursework and begin earning credits toward her associate’s degree. Her experiment, and interest in aviation safety, is rooted in her family’s connection to a 2002 midair crash near Uberlingen, Germany, which killed 71 people, mostly children from Russia traveling to a festival in Barcelona, Spain. Among the factors resulting in the crash were that the pilots involved received conflicting commands from their on-board collision avoidance systems and air traffic controllers. Fuentes’ father, Gustavo, is an international lawyer who specializes in air disasters, and through his work Fuentes has grown up with knowledge of the Uberlingen disaster. She’s even attended trials related to the case and memorial services for the victims. The case resonates with her on an even deeper level because she was born in Siberia, where she lived in an orphanage until the Fuentes family adopted her more than a decade ago. “(The Uberlingen case) tears me up,” she said. Fuentes’ project is dedicated to the Uberlingen crash victims. “She’s really put her background into this project, and she’s applying her interest in aviation safety to helping others. She is always thinking about how to make a difference. It’s just wonderful,” said her mother Dainery. Earlier this year, Fuentes earned third place at the 57th annual State Science & Engineering Fair of Florida in the behavioral and social sciences division. She also received a scholarship from the Florida Institute of Technology for her project. Though she sees possibilities for expanding her project, perhaps by measuring the brain waves of participants in her three scenarios to get a better picture of how the body responds to multitasking while flying, Fuentes said her long-term plans do not involve aviation. 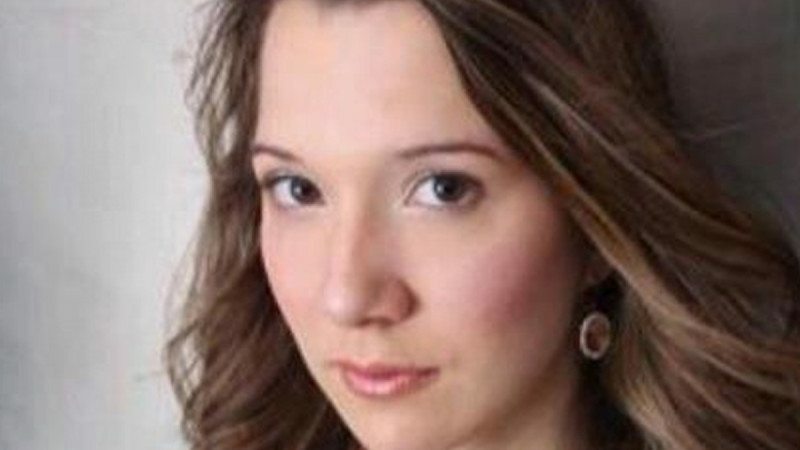 She’s also an accomplished operatic singer and cellist, and is considering a career in music. However, she is also interested in architecture and social work. Whatever she decides, she’s getting a head start through Polk State Lakeland Collegiate. 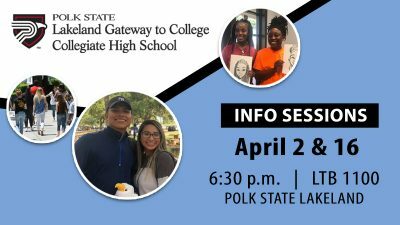 “At Polk State Lakeland Collegiate, we help the county’s brightest students get a jumpstart on their higher education and future careers, and Lyudmilla is definitely one of the brightest. As her research into aviation multitasking and her presentation at this week’s event in Italy prove, she is already doing so many incredible things. Even more exciting, though, is that this is just the beginning for her. 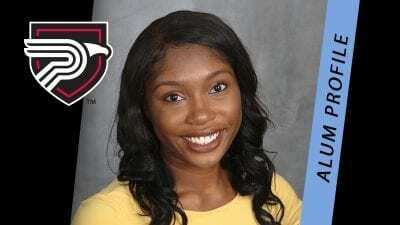 We can’t wait to see what her time at the College brings,” said Polk State Lakeland Collegiate Director Sallie Brisbane.